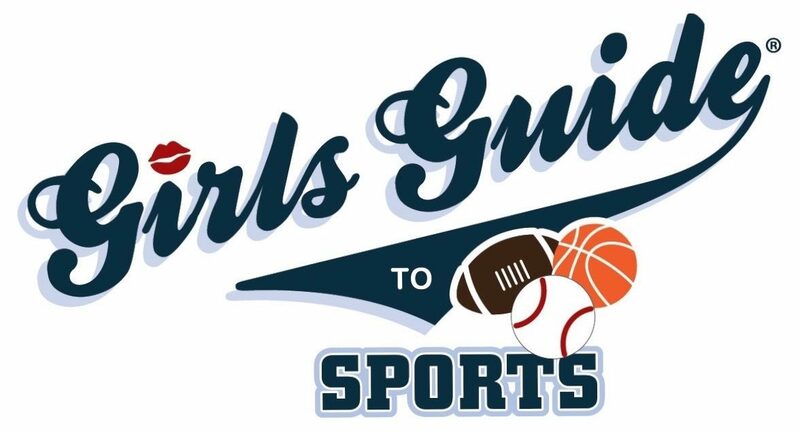 We are kicking off the second leg of the Girls Guide MLB Road Trip. This time we’re conquering the Southwest, California and Arizona! Our first stop is our home base of Los Angeles, California to see the Dodgers play at Dodger Stadium!